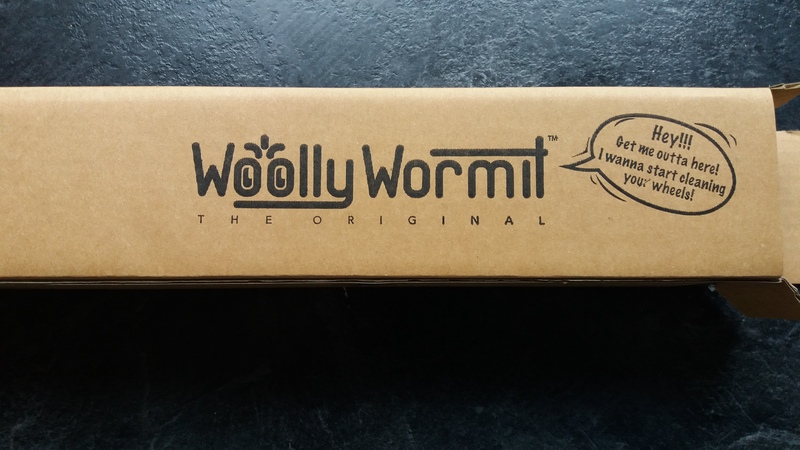 I have just got a Woolly Wormit alloy wheel cleaner. 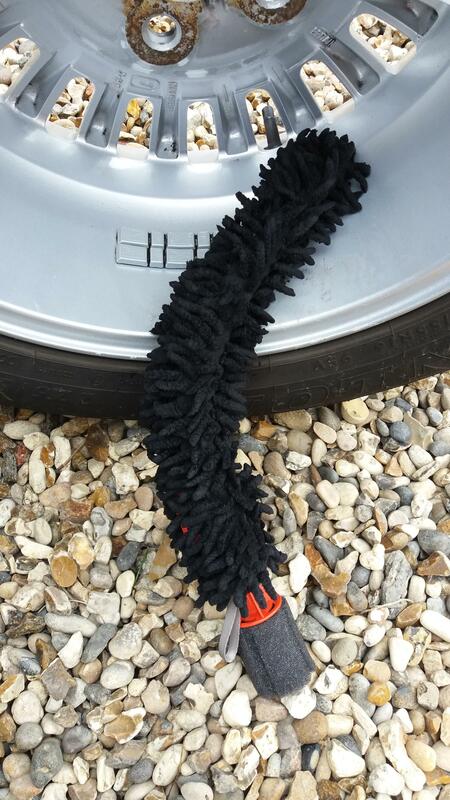 Its a long flexible tapered mit so it can clean behind the spokes of an alloy wheels. I have to say it does work! I also use Autofinesse Iron Out wheel cleaner!